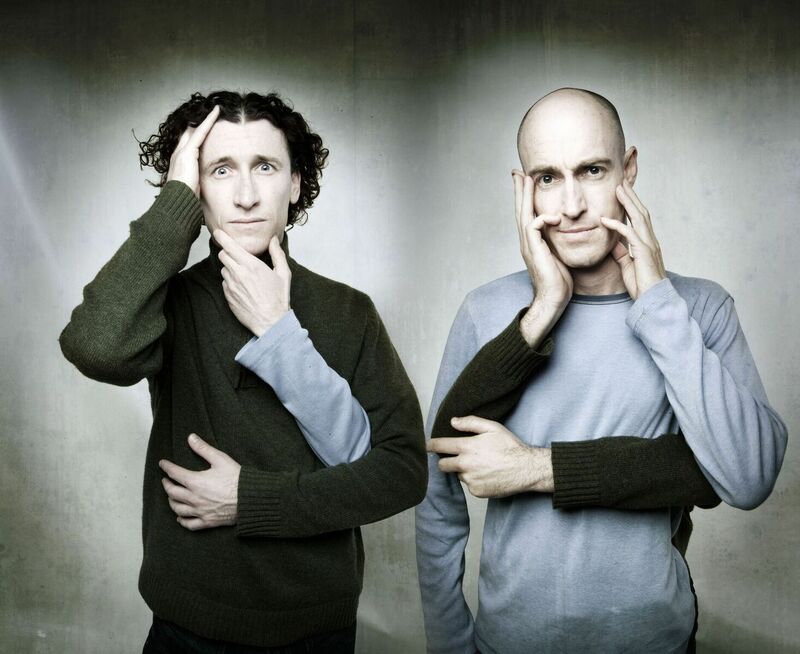 The Umbilical Brothers are an international comedy phenomenon, fusing amazing vocal and physical abilities with a mix of theatre, slapstick and stand-up inside a world where all their rules are broken. They've been on Letterman, The Tonight Show and Colbert, they've won BAFTA's, Emmy's and Logies and they've toured 38 countries around the world. Experience them live and wonder how anyone can do this for a living. Natural and unmistakably Australian, Hughsey's iconic style thinly disguises one of this country's fastest comedic minds. Turning everyday foibles into rich and hilarious routines has made Hughesy the biggest name in Australian comedy. 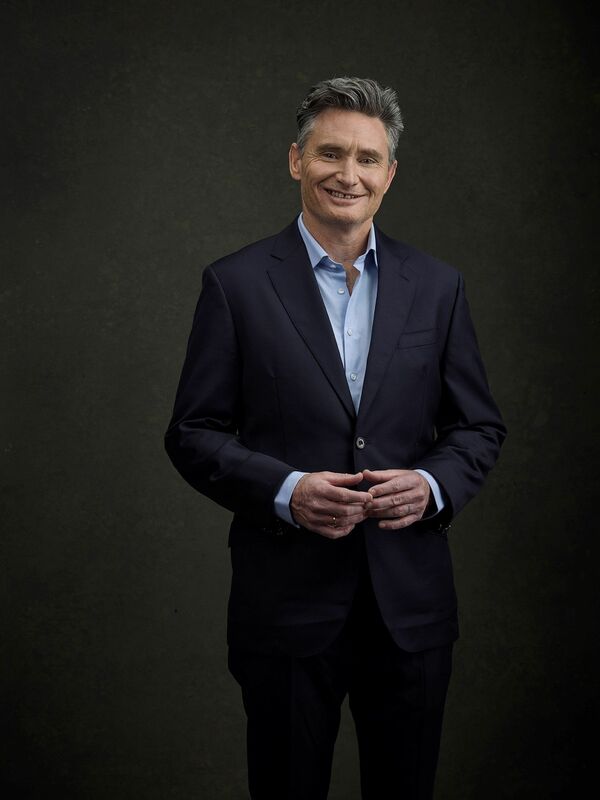 "Dave Hughes is a comedy institution in this town. And it's easy to see why." Cal Wilson is one of Australia's most popular comedians, and is a perennial favourite on television shows such as Spicks and Specks, Good News Week Thank God You're Here, and more recently Have You Been Paying Attention? and Hughesy We Have a Problem. 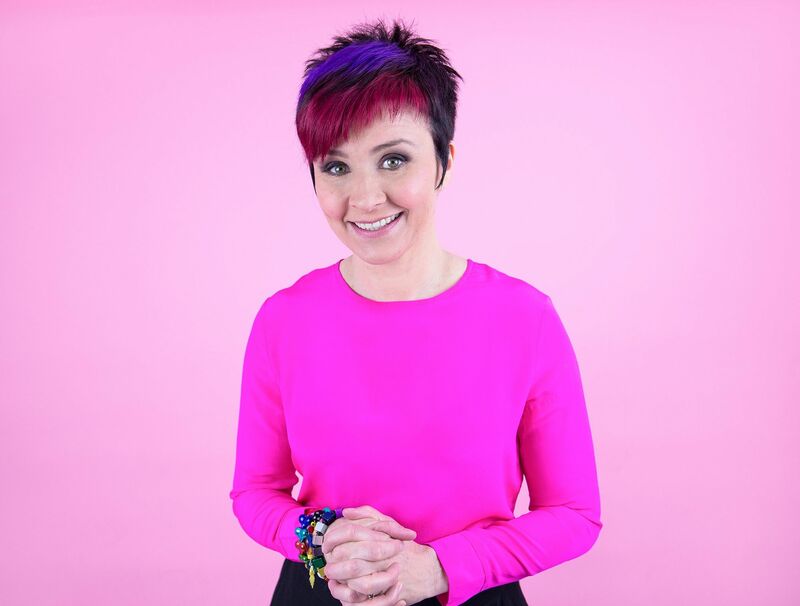 Her stand up shows are as engaging as they are hilarious, often bringing the audience's stories to life alongside her own. "masterful...her audience dissolved in helpless puddles formed from their tears of mirth"
Nick Cody's style of easy going comedy sees him consistently selling out shows and over-achieving his way around the globe, all the while becoming a regular fixture on TV and radio at home in Australia. This show may contain some language and adult references, you know, regular comedy stuff. All are welcomed but this show is most appropriate for those over 15 years.